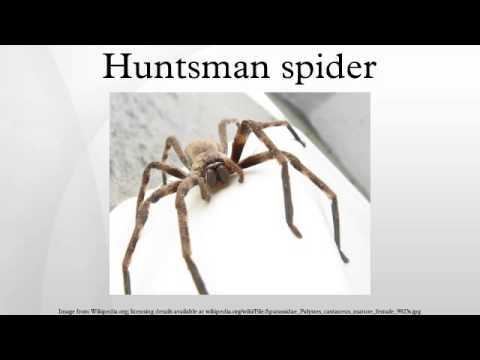 Huntsman spiders, members of the family Sparassidae (formerly Heteropodidae), are known by this name because of their speed and mode of hunting. 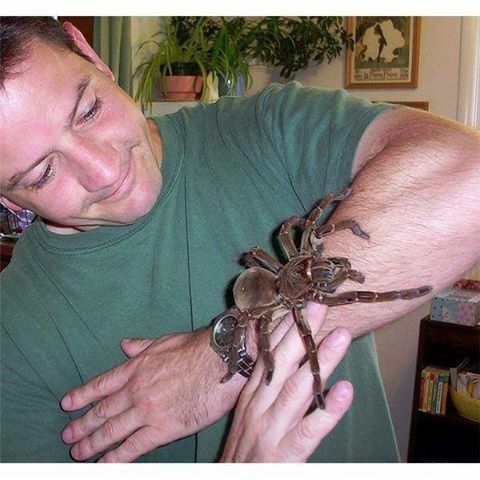 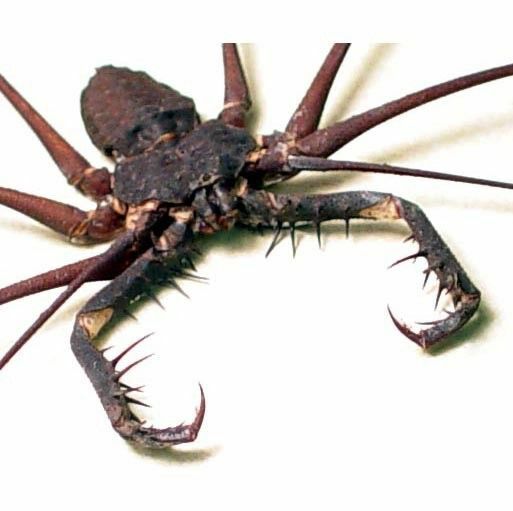 They also are called giant crab spiders because of their size and appearance. 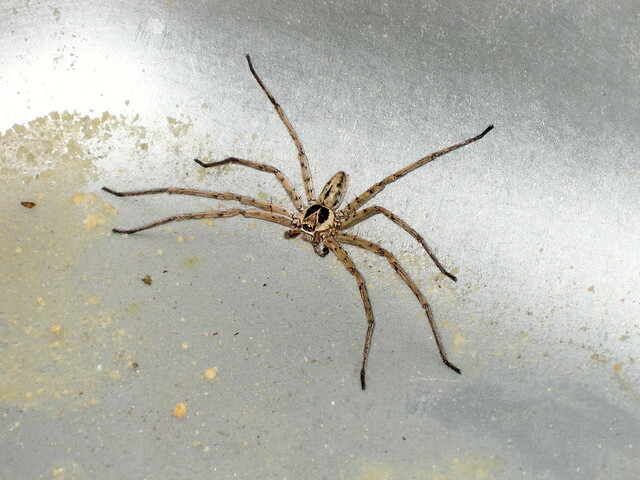 Larger species sometimes are referred to as wood spiders, because of their preference for woody places (forests, mine shafts, woodpiles, wooden shacks). 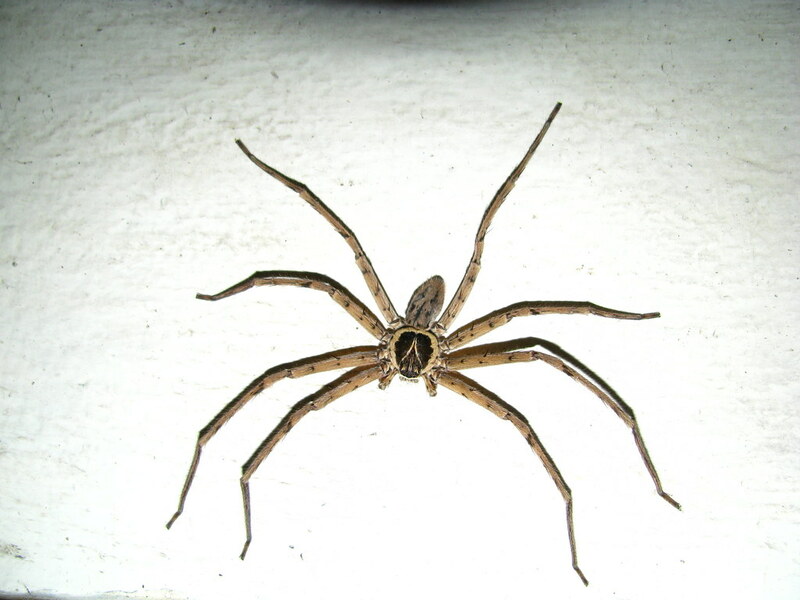 In southern Africa the genus Palystes are known as rain spiders or lizard-eating spiders. 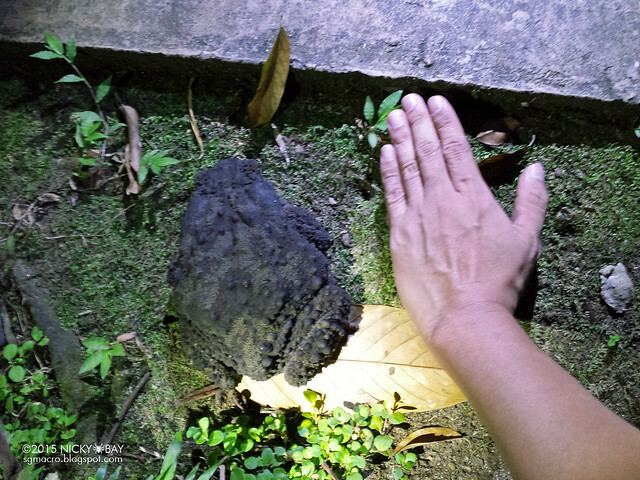 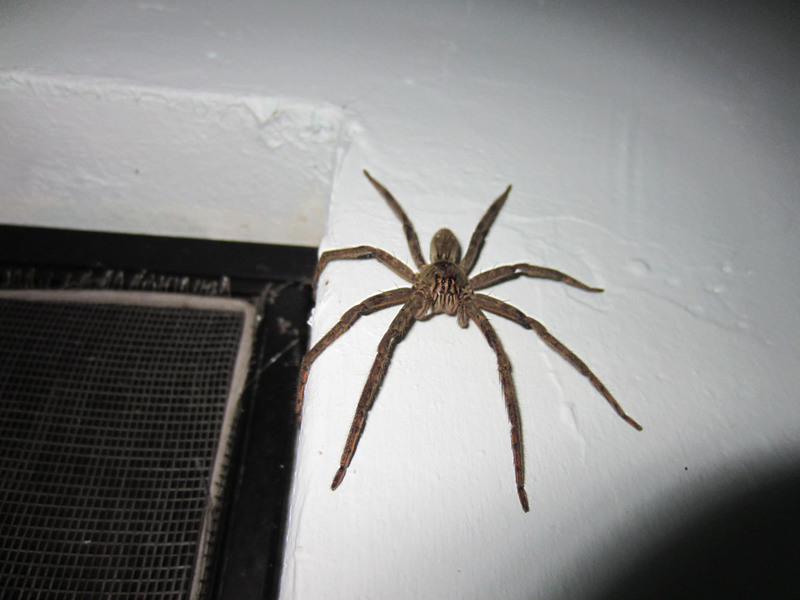 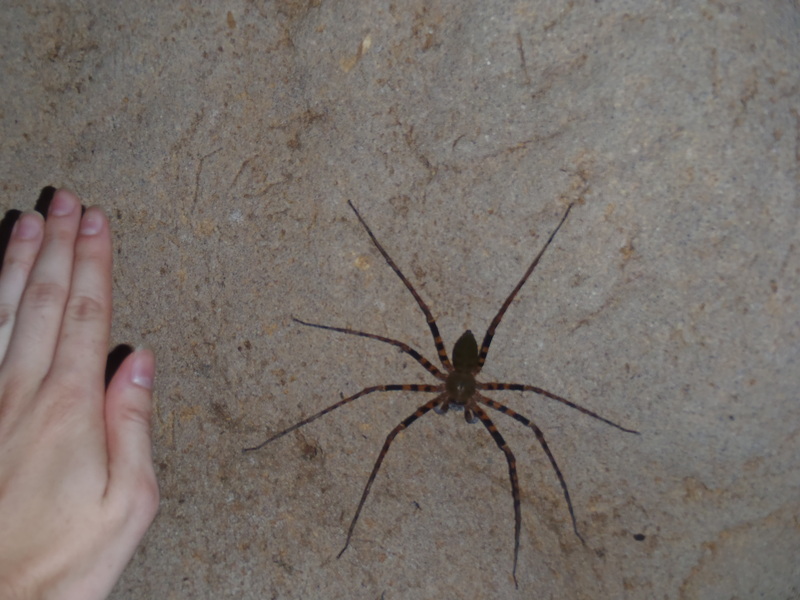 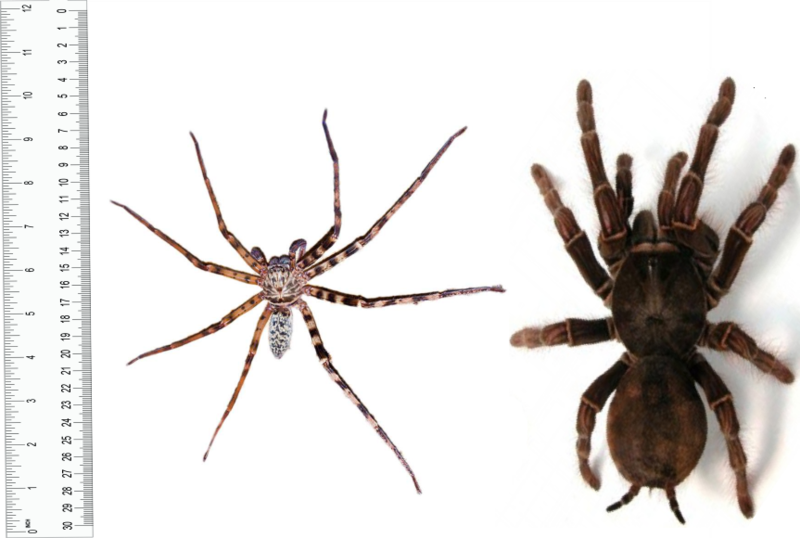 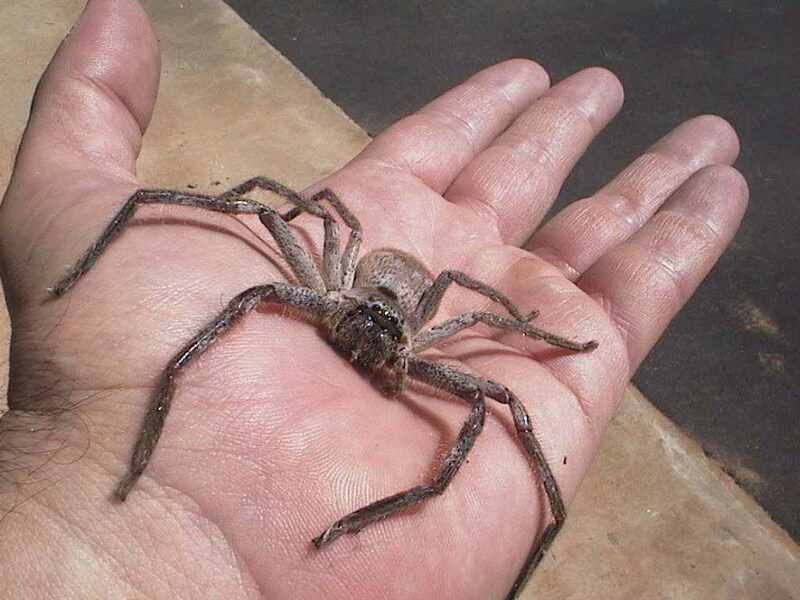 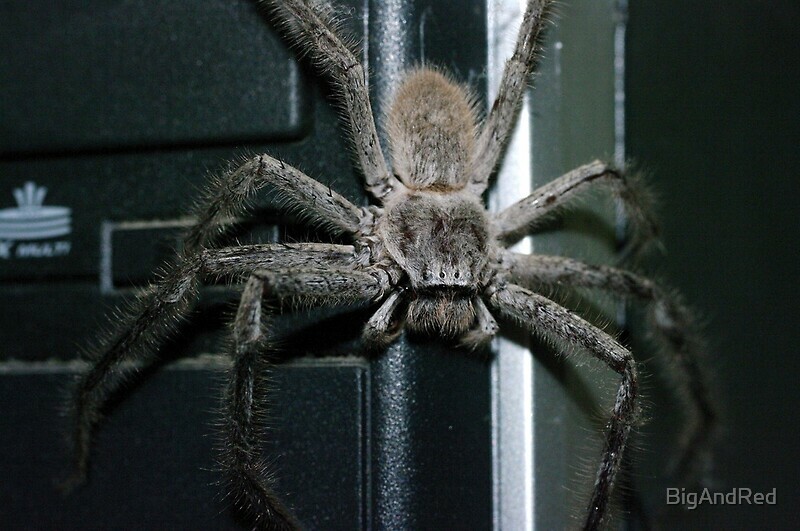 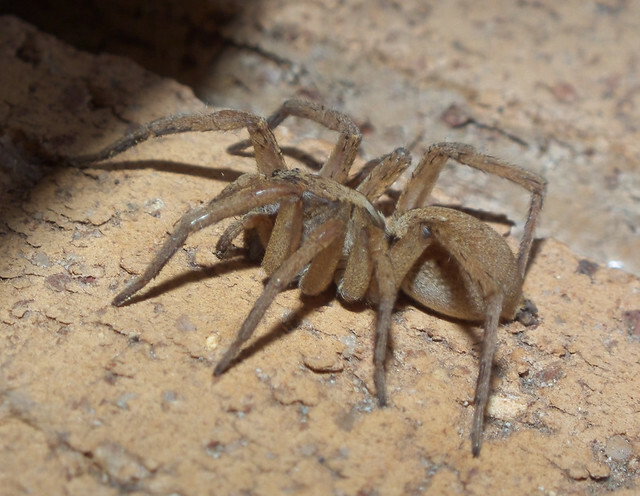 Commonly they are confused with baboon spiders from the Mygalomorphae infraorder, which are not closely related. 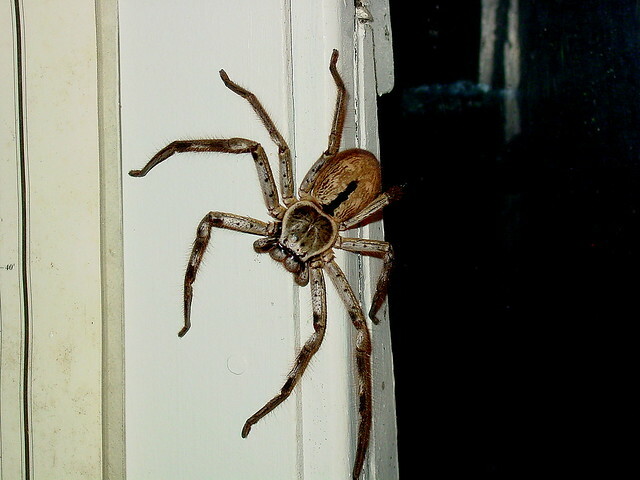 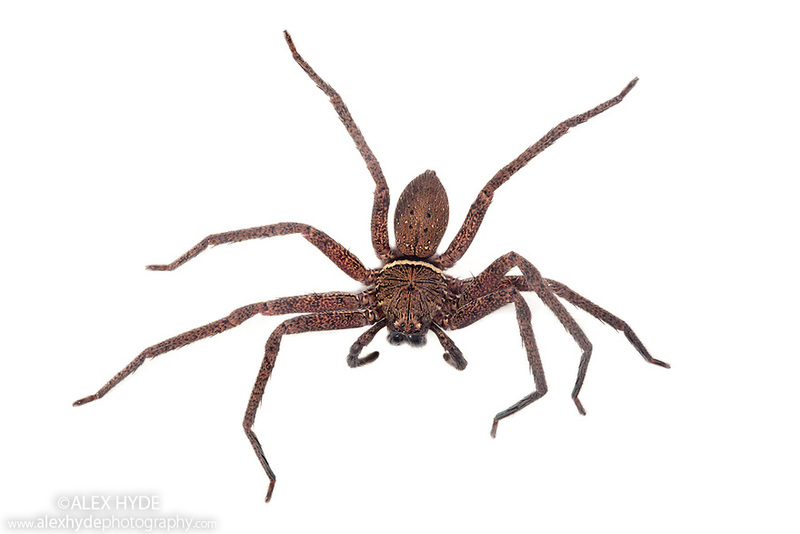 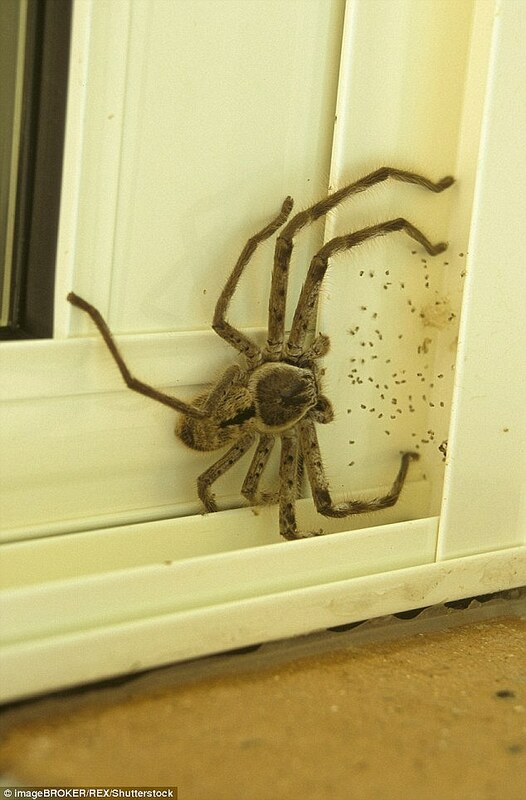 Huntsman Spider | Flickr - Photo Sharing!